According to Shelfari, I’ve read 27 books this year. Whoa! That’s awesome. Last year, I read 19 books. So I wonder if I really need to know that or I may embark on an everlasting competition with myself on how many books I can read per year. LOL. 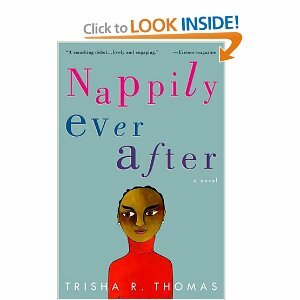 I’ve read the Nappily series and they are quite entertaining. That’s my pick, especially if you want a quick read. Happy Holidays! !